Invest in Ancoats Gardens Manchester, in the Heart of Manchester City Centre from £229,714 ! Fully Furnished! Ancoats neighbourhoood is graced with artisan eateries, independent coffee shops and creative media startups and was recently regarded as one of The New York Times’ top 20 coolest places to live in the UK ! Ancoats Gardens comprises of 155 high-specification residential units on 14 floors with 27 car parking spaces. Apartments range from one, two and three bedrooms with a private garden, an exclusive on-site gym, a coffee lounge and shared social space for residents. 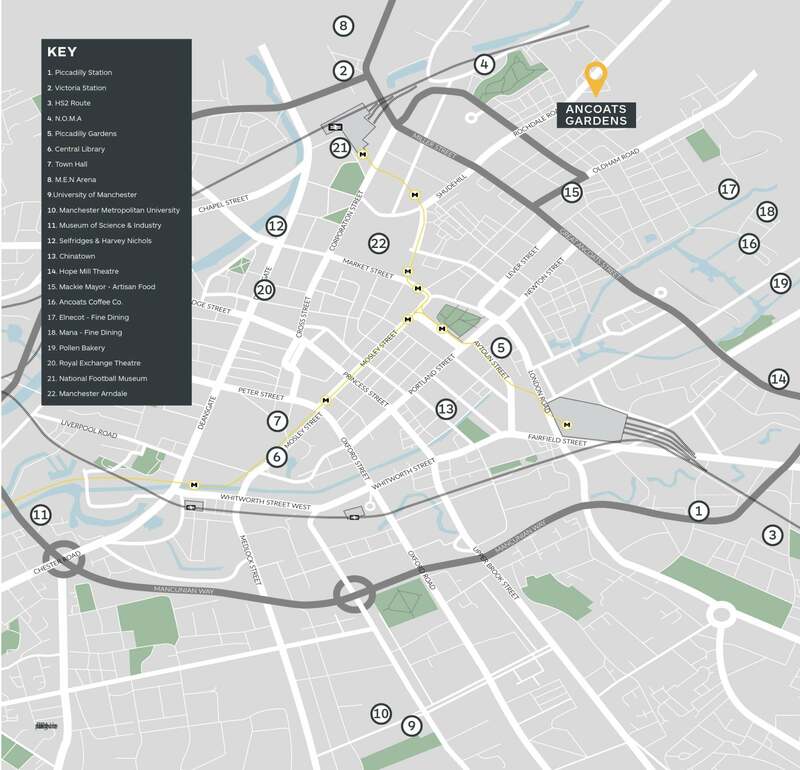 This brand new residential development is just 7 minutes walk from Manchester’s Victoria Station, 10 minutes walk from Piccadilly Station and less than 300 metres from NOMA — a revolutionary regeneration project bringing prosperous new businesses to the Ancoats area. It is also just next to Northern Quarters – known as Manchester’s Creative District. 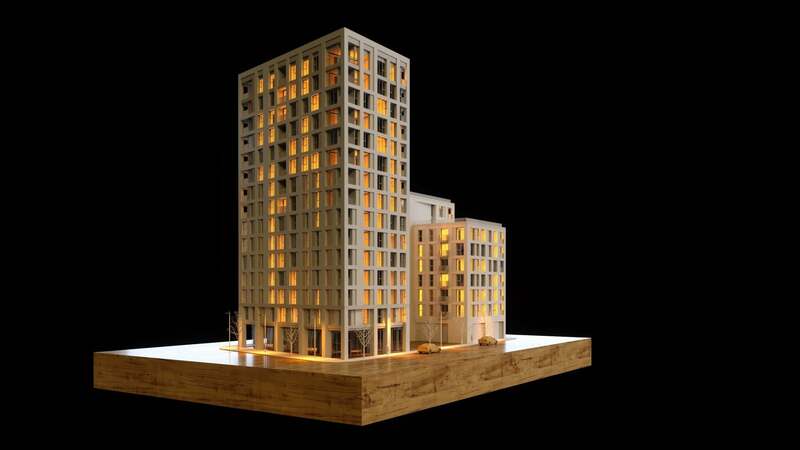 Combining high-quality finishes and cutting-edge low-carbon technologies, the developer, Beech Holdings, has a strong track record of producing residential buildings which generate strong demand from tenants, investors and occupiers. 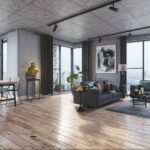 The company has won prestigious national awards for its ecological approach to creating smartly designed apartments for the modern tenant and is one of the largest developers in Manchester. Ancoats Gardens is scheduled for completion by the end of 2020 and every apartment is delivered fully-furnished and ready to move-in to. Super attractive Prices from only £2xxK. Limited Units available. Beech Holdings is a Manchester based developer with a passion for building developments with modern, energy-efficient, low carbon methods. Since 2001 Beech have been developing student, commercial and residential properties across Manchester. As well as achieving numerous awards. Beech holdings have been recognised by both UK Prime Minister David Cameron and H.R.H Prince Charles for their dedication to environmental friendly construction. Short walk to transport network, Manchester city centre. 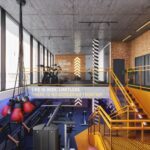 Designed with community and sustainability at the forefront, Ancoats Gardens will offer a unique, social, living experience for Manchester’s growing population of professionals. Ancoats Gardens will be the address to have in the most sought-after area of Manchester. Located a stone’s throw from NOMA and within easy walking distance of everything Manchester city centre has to offer. 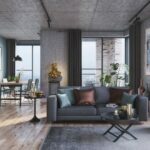 Ancoats Gardens will be one of Manchester’s most energy-efficient developments, which offers a benefit to investors and occupiers of an enhanced rental yield and future proof investment. HS2 – A £55.7 Billion investment into the UK’s national rail network, linking many of the main cities in the UK with a far superior infrastructure, shortening train journeys and vastly increasing their efficiency and reliability. Media City phase 1 & 2 – Expansion of Media City, one of the largest technology and media hubs in Europe. Further investment circa £1 billion into new large mixed use, residential and commercial developments to support the substantial growth of the area. Manchester Airport – £1 billion investment to increase capacity to the growing number of international routes, improve facilities including the redevelopment and improvement of all terminals. There is also an £800million investment into Airport City Manchester, and the creation of a £130m China Cluster, which will provide a commercial base for Chinese businesses. Manchester Life – A £400 million joint public/private partnership between Manchester City Council and Abu Dhabi United Group. The first phase of which is currently under construction will aim to provide over 1000 new homes. Manchester is very much a global city. Manchester Airport is the 3rd largest in the UK with over 22 million passengers a year, connecting the city to the rest of the world, including direct flights from Beijing, Hong Kong and New York. Heavy investment is planned for the Airport to increase capacity and upgrade facilities. Manchester Piccadilly is the second busiest train station in the UK, it provides links to the rest of the UK including a current 2-hour 10-minute journey to London, this is set to be cut to 1 hour 7 minutes once the High-Speed Rail 2 project connects the two cities. Manchester’s population is growing rapidly; between 2006-2016 the population increased by 28%, almost 17% faster than the average among major UK cities, it is expected to continue to grow by a further 125,000 by 2025. This growth is stimulated by the high graduate retention rate in Manchester. 58% of students choose to remain in the city following graduation. The population growth is supported by the burgeoning economy which has doubled in size since 2006. Global companies such as; Amazon, Google, Adidas, Siemens & DHL have decided to base themselves in the city. Additionally; 55,000 jobs will be created by 2025 which will catalyse a further influx of people and investment to Manchester. Ancoats is the city centre neighbourhood that every 20-something wants to live in. Graced with artisan eateries, independent coffee shops and creative media startups, it was recently regarded as one of The New York Times’ top 20 coolest places to live in the UK. The sociability and desirability of the area also resulted in The Times newspaper calling Ancoats the 2nd coolest place live in the UK in 2017. Ancoats is located next to the Northern Quarter area of the city centre. It is a highly accessible and connected place to live. Manchester Piccadilly train station and Manchester Victoria train station are both within 10 minutes’ walk of Ancoats, providing links to London and the rest of the UK. The area boasts several public open spaces. Significant investment has gone into places nearby such as New Islington Marina and Cutting Room Square which are both places where local residents and workers choose to socialise and relax. The local tram stop at Victoria Station is also a short walk away, connecting the area to the wider Manchester area. The Ancoats area in Manchester is projected to grow at a fast rate due to the high number of digital and professional services businesses in the nearby Northern Quarter of the city. 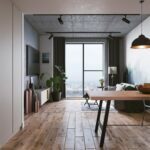 There is currently a lack of good-quality housing in the Ancoats area to meet increasing demand from young professionals looking for rental accommodation with building facilities included. For this reason rental yields, occupancy rates and capital growth at Ancoats Gardens are projected to be particularly strong. There are many variants of floor plan, as every unit are units in the design. Please kindly get touch with us for the full floor plan access. Our consultant will assist you at the soonest. Car parking spaces cost an additional GBP30,000 each. Guaranteed rental returns of 7% per annum for 2 years are also available for a limited period only. Payment terms for Ancoats Gardens are simple and straightforward. A GBP5,000 Booking Fee is required to secure your unit. Within 21 days of booking a 10% deposit is required. There are no further payments until transfer which is expected in Q4 2020. The Common Area Management fee (Service Charge) at Ancoats Gardens will be GBP3.20 per square foot per year. In addition there will be an annual Ground Rent charge of 0.1% of the purchase price per year. Rental yields at Ancoats Gardens are projected to be approximately 7% Gross and there are excellent prospects for strong capital growth. We can arrange full property management and rental services for all our buyers of UK property.